Ang Mo Kio branch is located within Ang Mo Kio Town Centre. It is a 5-minutes’ walk away from Ang Mo Kio MRT Station, along the North South Line (NSL). 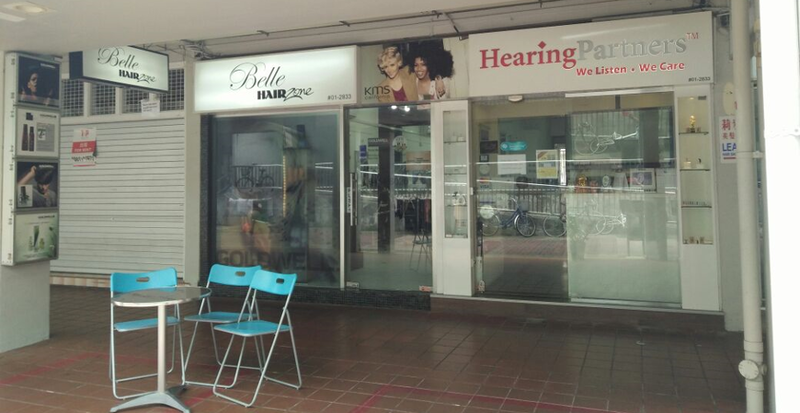 Conveniently situated within Ang Mo Kio Town Centre and in between a hair salon and a domestic helper agency.